The Speedmaster SM 52 will continue to set the standard in its format class. 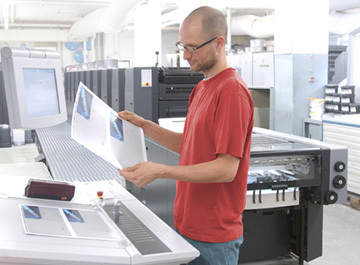 The specific design features, such as the expanded stock range up to 0.6 millimeter, the press control and CPC 2000 color console for accurate color every time. The Speedmaster SM 52 has been tailored to meet the individual needs of our customers even better. Being superior, feeling good.